The Speaker, Lok Sabha, Smt. 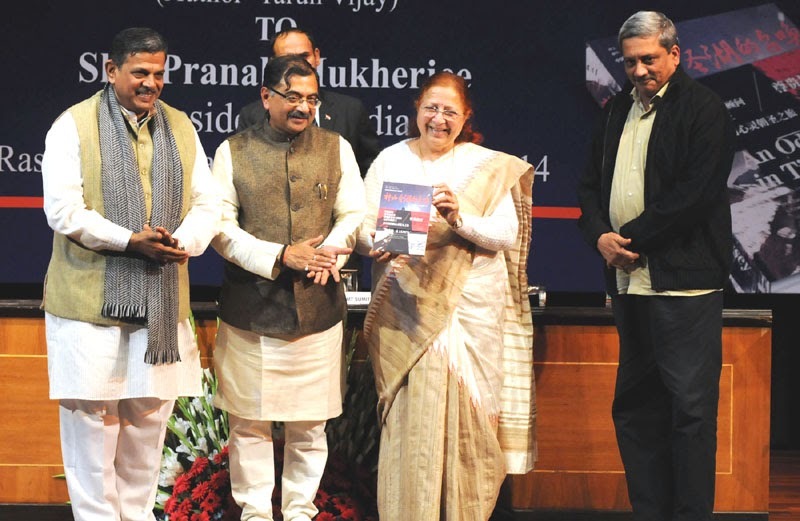 Sumitra Mahajan releasing the Chinese edition of an Odyssey in Tibet Pilgrimage to Kailas Manasarovar, written by Shri Tarun Vijay, MP, at a function, at Rashtrapati Bhavan, in New Delhi on December 15, 2014. The Union Minister for Defence, Shri Manohar Parrikar is also seen. The students of the University of Stanford, USA, calling on the Union Minister for Finance, Corporate Affairs and Information & Broadcasting, Shri Arun Jaitley, in New Delhi on December 15, 2014. The Union Minister for Human Resource Development, Smt. 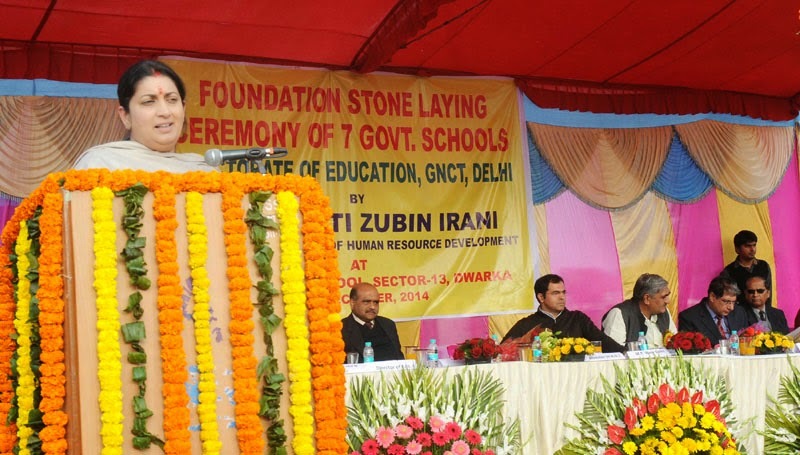 Smriti Irani addressing at the foundation stone laying ceremony for the construction of the new Senior Secondary School Building, at Sector-13, Dwarka, in New Delhi on December 15, 2014. The Union Minister for Human Resource Development, Smt. 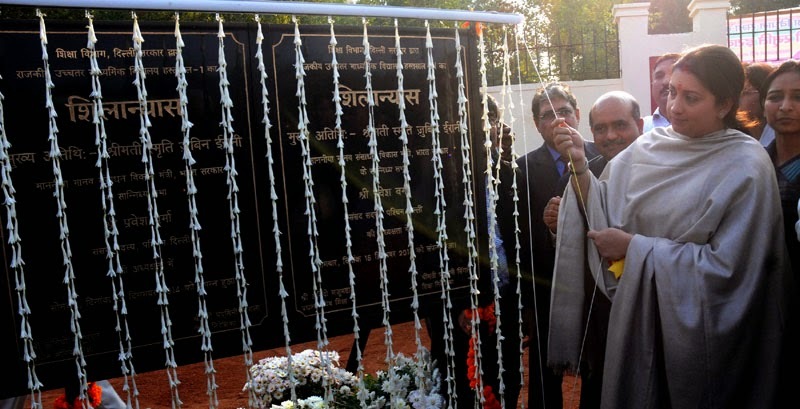 Smriti Irani unveiling the plaque to lay the foundation stone for the construction of the new Senior Secondary School Building, at Sector-13, Dwarka, in New Delhi on December 15, 2014. The Vice President, Shri Mohd. 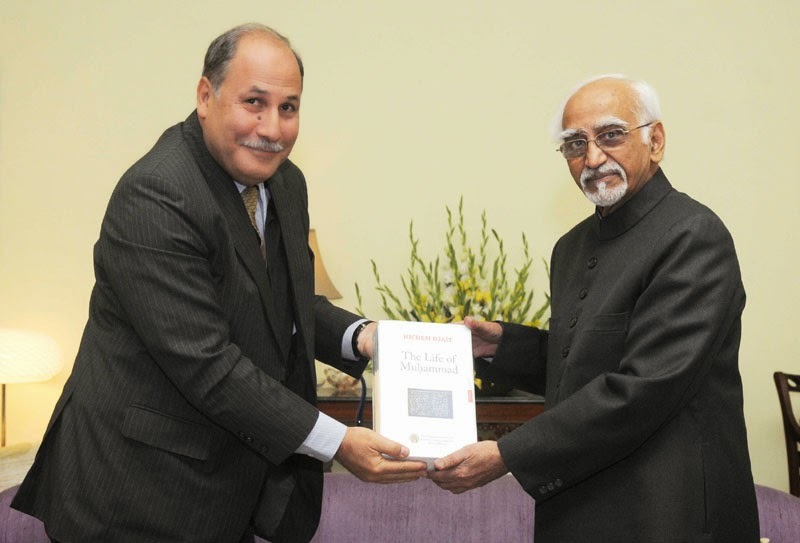 Hamid Ansari being presented a book titled “Life of Muhammad” authored by the President of the Tunisian Academy of Sciences, Mr. Hichem Djait, by the Ambassador of Tunisia to India, Mr. Tarek Azouz, in New Delhi on December 15, 2014. The Vice President, Shri Mohd. 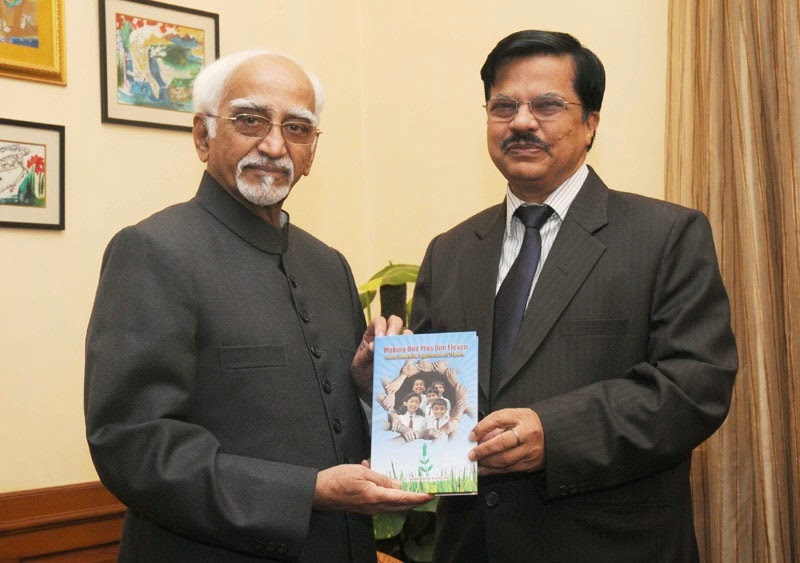 Hamid Ansari being presented a book titled “Making One Plus One Eleven” by the Secretary, Ministry of Textiles, Shri Sanjay Kumar Panda, in New Delhi on December 15, 2014. 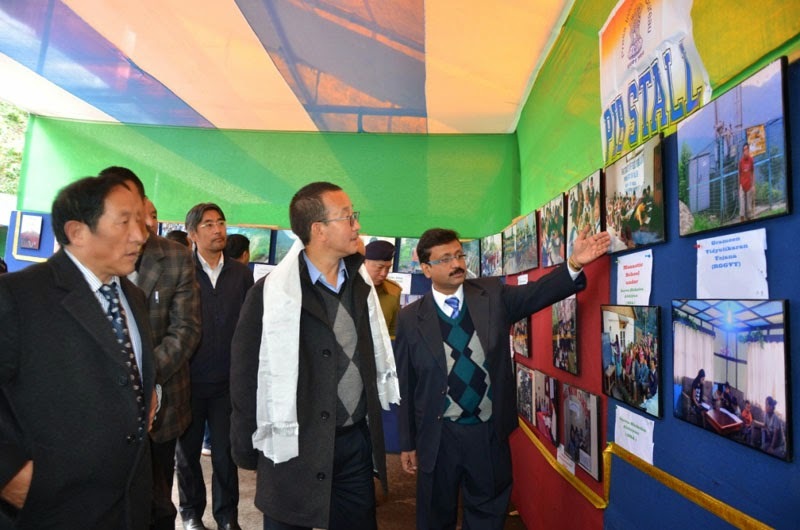 The Deputy Speaker Sikkim Legislative Assembly, Shri Sonam Gyatso Lepcha visiting after inaugurating the DAVP exhibition, at the inauguration of the Public Information Campaign, at Mangan, in North Sikkim on December 15, 2014. 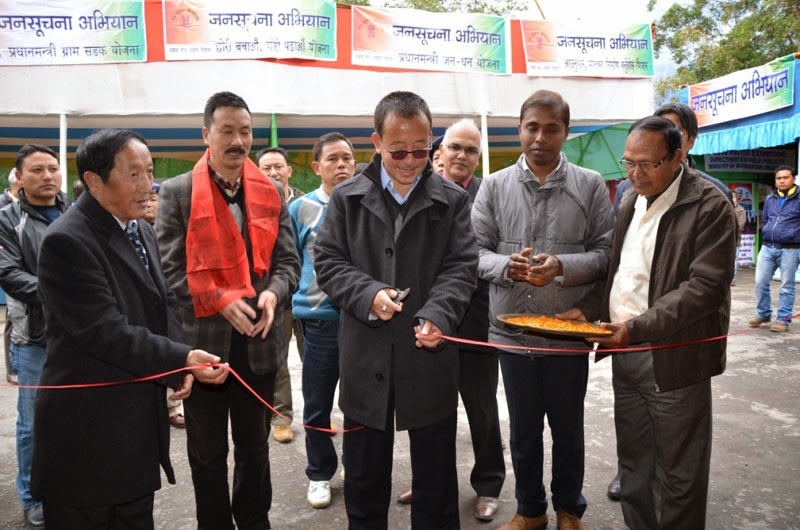 The Deputy Speaker Sikkim Legislative Assembly, Shri Sonam Gyatso Lepcha inaugurating the DAVP exhibition, at the inauguration of the Public Information Campaign, at Mangan, in North Sikkim on December 15, 2014. 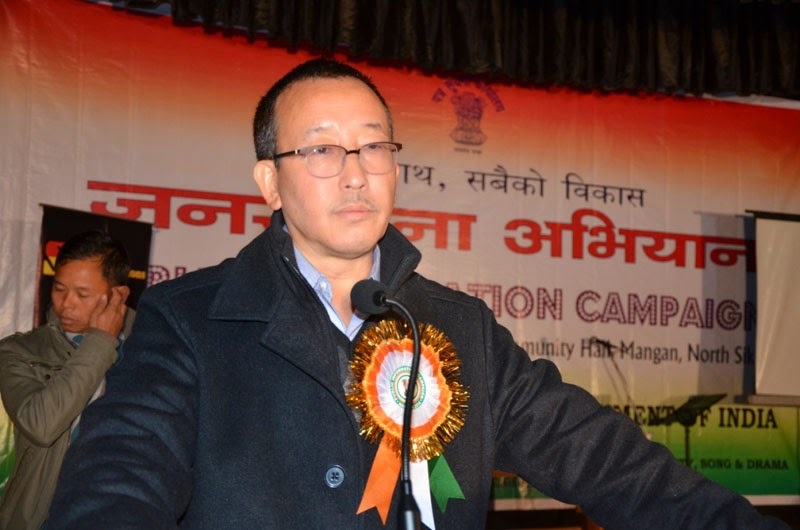 The Deputy Speaker Sikkim Legislative Assembly, Shri Sonam Gyatso Lepcha addressing at the inauguration of the Public Information Campaign, at Mangan, in North Sikkim on December 15, 2014.